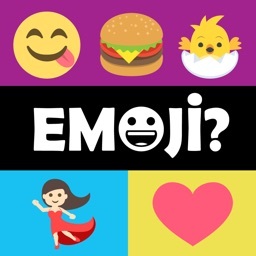 Do you want to play the most fun emoji guessing game on the go?! 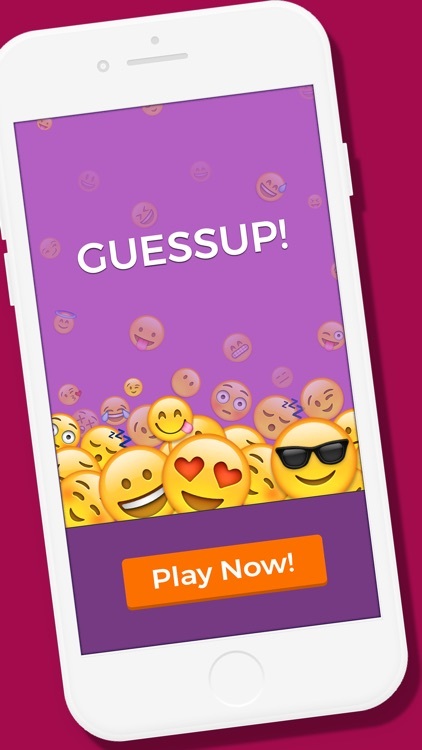 Play GuessUp Guess Emoji and start having fun! 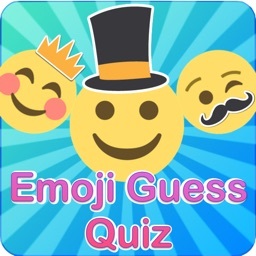 Guess Up : You will be presented with multiple emoji puzzles and letters, and you have to guess what the emojis represent. 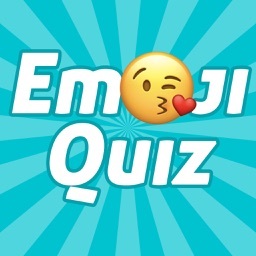 You will fall in love with this pictionary like emoji guessing game! 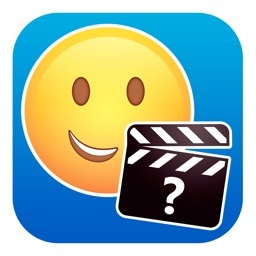 High daily reward: Get 1 hint answer daily! 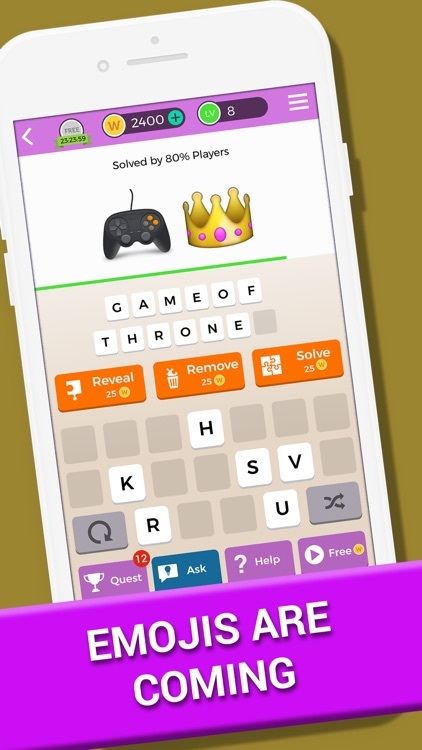 Remove Letters: This hint will remove all extra letters for you. 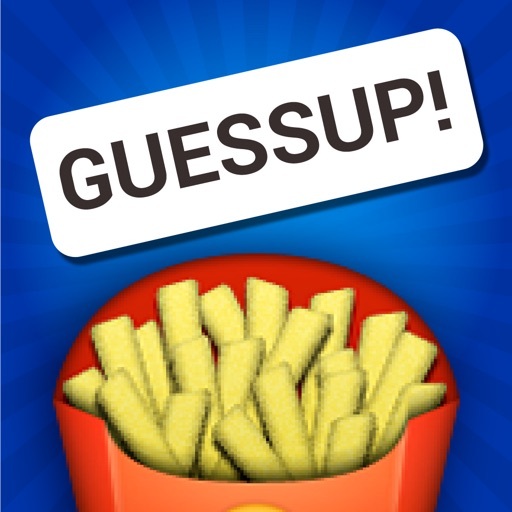 This hint will help you guess wisely and progress in the game! 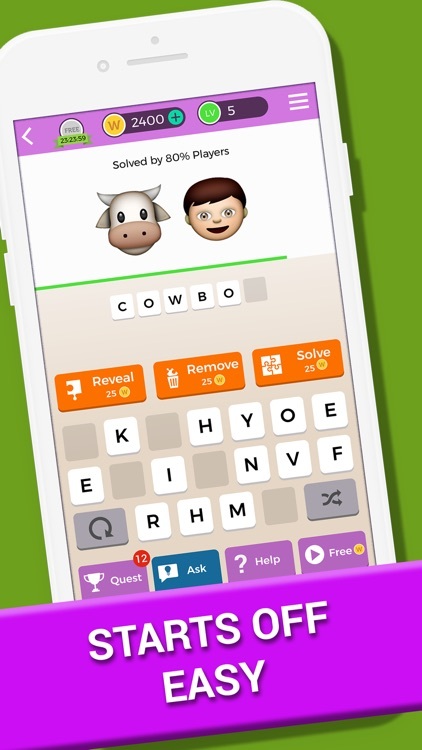 Expose Two Letters: Use this hint when you need extra letters to guess the emojis on a hard puzzle! 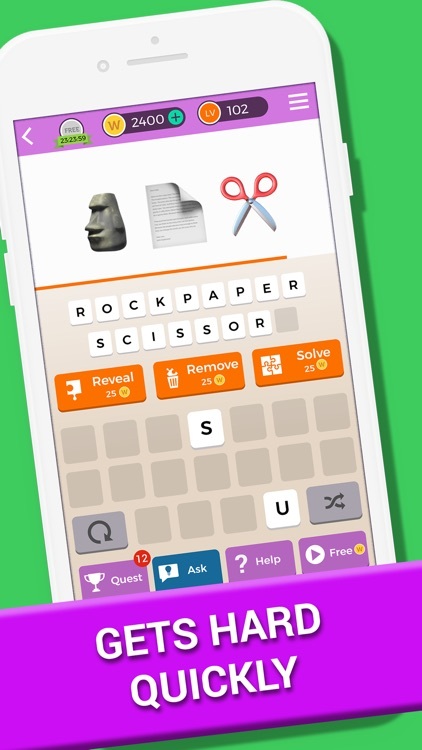 Solve the puzzle: This hint will solve the word puzzle for you! 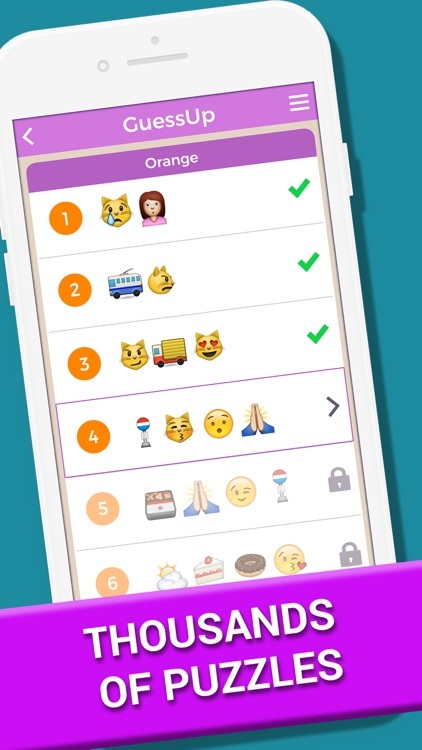 Use this hint if you 're totally stuck on a hard puzzle! 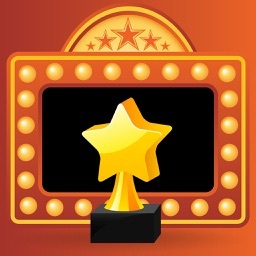 In GuessUp game you clear puzzles, have fun and earn game coins.